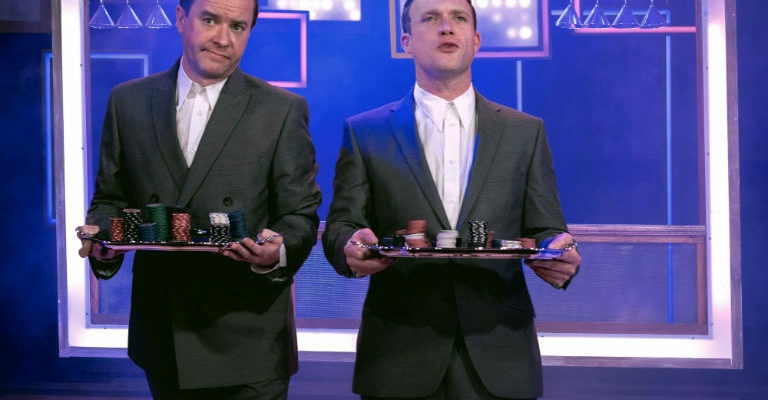 Tickets £26.50 Student and unwaged Concs. available £17.50. 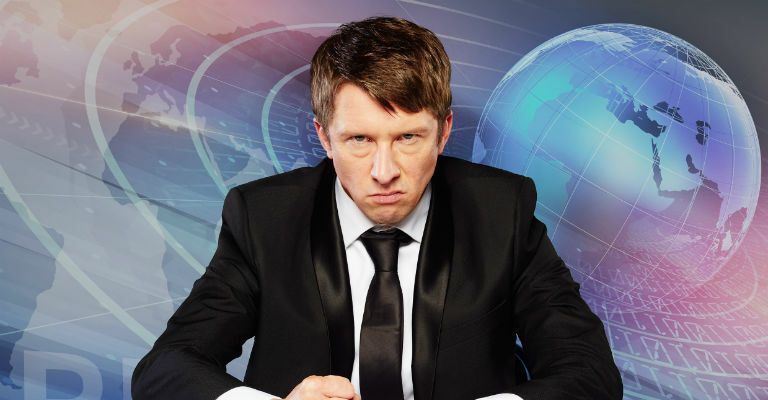 Jonathan Pie returns to the stage in early 2018 with a brand new live show following a sell out tour ending at The London Palladium.